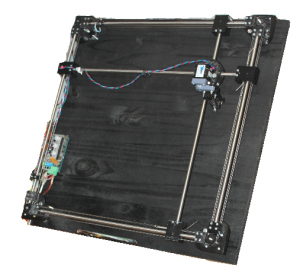 CableRap is a plotter inspired by the telesketch toy. It is designed with openscad. You can change the parameters to fit with your needs.